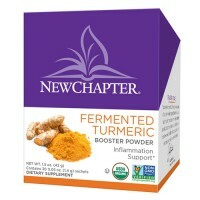 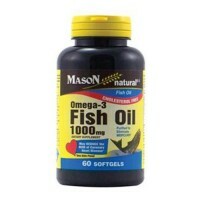 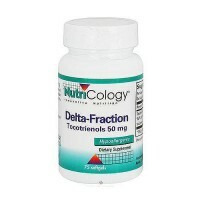 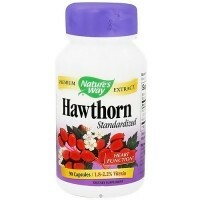 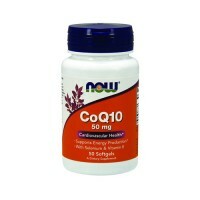 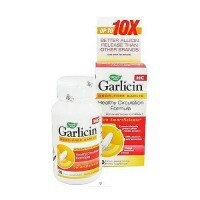 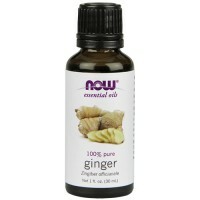 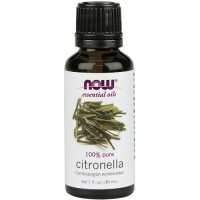 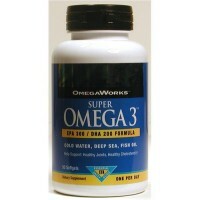 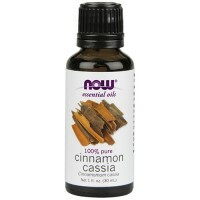 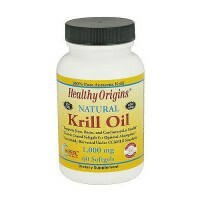 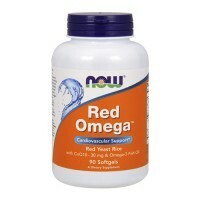 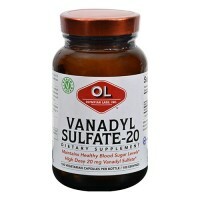 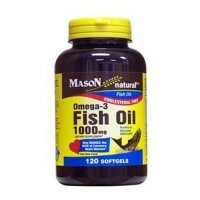 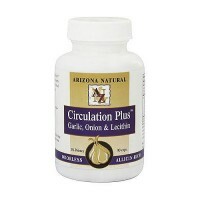 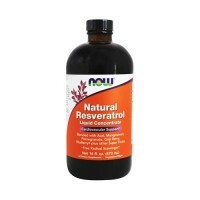 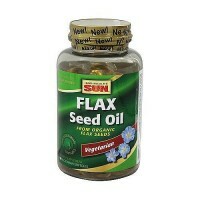 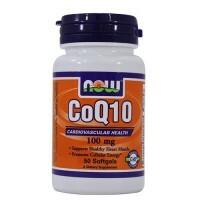 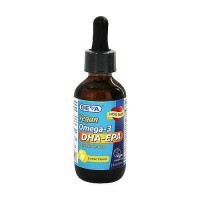 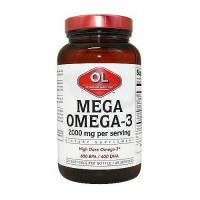 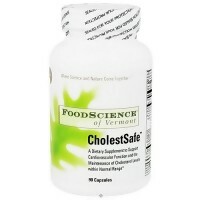 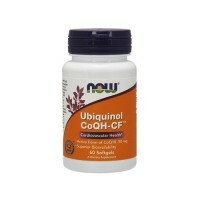 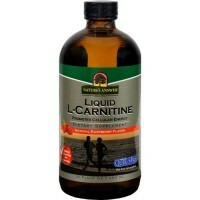 Provides support to the cardiovascular system. 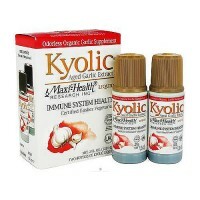 Source Naturals Homocysteine defense is an excellent formula which may provide support to the cardiovascular system. 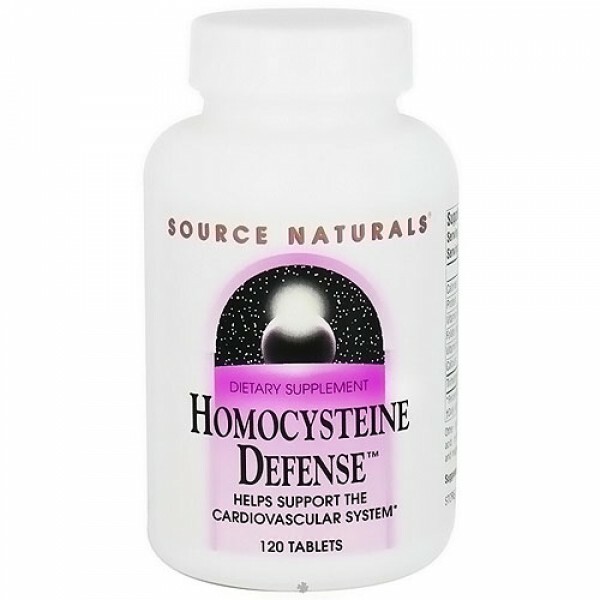 Trimethylglycine (TMG), vitamins B-6, B-12, and folic acid may help in the conversion of homocysteine to other substances, including methionine, thus preventing and unwanted build-up of homocysteine. 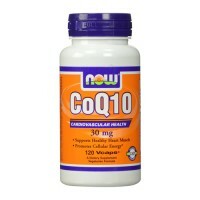 2 tablets daily, or as recommended by your health care professional.